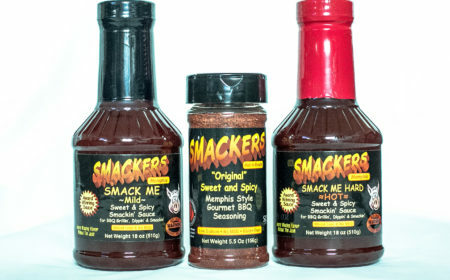 Try All Three Smackers BBQ Products! Seasoning, Mild BBQ Sauce, and Bold BBQ Sauce! Why wait? 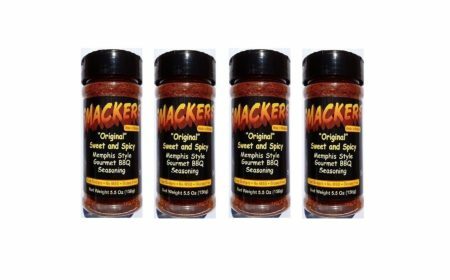 Begin grilling with Smackers Sweet and Spicy Rub, add another dusting after cooking your meal, and finish with your choice of sauce! 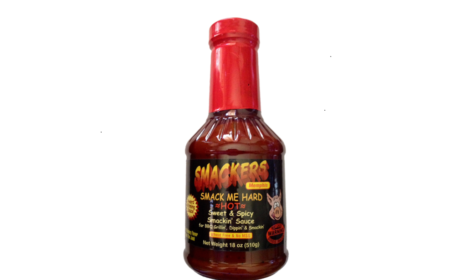 Our spiced-up version of Smackers BBQ Sauce has all the flavor of the original, but more! Not too spicy, try this bold version on anything, including BBQ nachos!